At Crystal Creek Assisted Living, we provide assistance with activities of daily living as warranted by each resident. 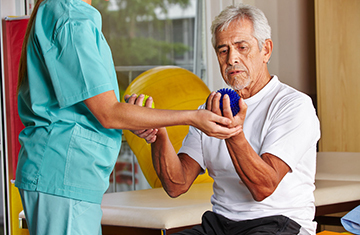 We work with each of our residents, individually, in order to help them attain their highest functional ability. We strive to help each resident feel independent, secure and socially engaged.